AirPlus International has announced the launch of A.I.D.A. Virtual Cards in the USA for the business travel market. The US launch of A.I.D.A. 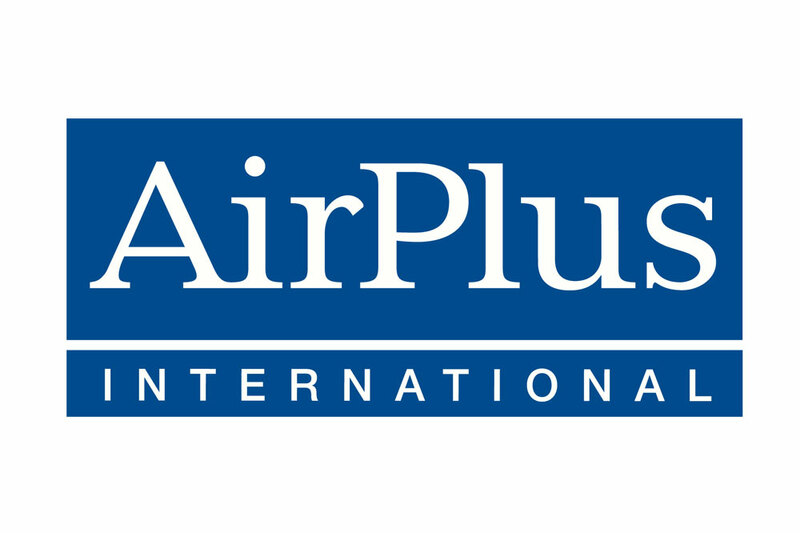 marks the 14th country to offer the AirPlus virtual payment product. AirPlus has been at the forefront of virtual payment for over 10 years with launches in Europe and Asia Pacific.